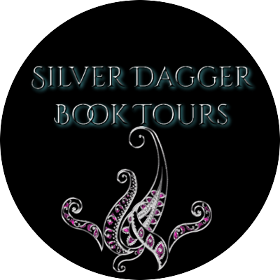 This morning, we are featuring a young adult, urban fantasy series in our book spotlight! 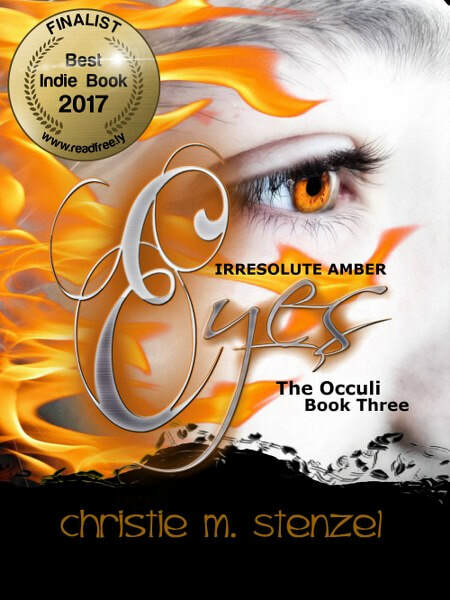 Check out the books of The Occuli Series by Christie M. Stenzel, learn about the author & enter for a chance to win a $10 Amazon gift card in the book tour giveaway at the end of this post! In the tradition of HARRY POTTER AND TWILIGHT, comes a captivating fantasy tale that will have you on the edge of your seat and keep you reading late into the night as you go along on an unpredictable journey with the Occuli!!! Have you ever received shocking news that changes everything? Imagine being eighteen-year-old Remy Verbetta, and finding out that you are not 'human” and are not from this world. Remy’s entire life has been a lie. Another world is living and breathing beside our own, an alternate dimension. On her eighteenth birthday, Remy finds out that she is a member of an ancient and almost extinct race called the Occuli. Each Occuli has different magical powers, based solely on their eye color. This 7 time award-winning, supernatural fantasy novel, follows Remy on a journey of self-discovery, magic, romance and betrayal, as she learns about her new powers and tries to figure out a way not only to survive, but also how to get back to her true home while saving the Occuli from extinction! **2017 Readers' Favorite BRONZE MEDAL WINNER for BEST FANTASY BOOK!!! **2017 Book Excellence Awards FINALIST for BEST FANTASY BOOK!! **OFFICIAL FANTASY SELECTION - 2016 New Apple Book Awards for Excellence in Independent Publishing!!! **2016 The Wishing Shelf Book Awards FINALIST for BEST FANTASY BOOK!! **2016 Readers' Favorite BRONZE MEDAL WINNER for BEST FANTASY BOOK!!! **OFFICIAL FANTASY SELECTION - 2015 New Apple Book Awards for Excellence in Independent Publishing!!! **Awarded 2016 BOOK OF THE YEAR from Books Go Social!! GOLD MEDAL WINNER - 2016 AUTHORSdb.com Book Cover Contest! The first short story in the Occuli series is here! A Golden-Eyed, or "Aureus", has one sole purpose in life: to protect. Raised from children to be bodyguards, these Occuli are both the fastest and strongest and are commonly used as fierce weapons. Frequently they are not what they seem however, as they can be tempted by too much power and control over those they protect. This can lead them down a dark and dangerous path. 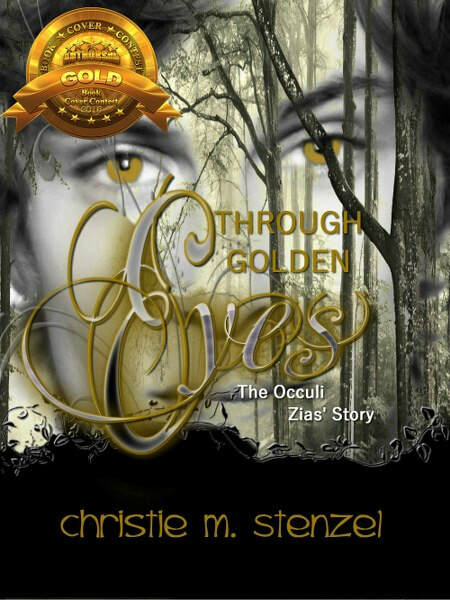 This supplement to Book One of the Occuli series, gives the reader a more intimate look at the character of Zias. In this story the reader is taken through Zias' personal journal, giving his perspective on the journey so far with Remy and the other Occuli. He tells the story through his eyes about his struggle to remember his past and break from traditions and curses, while putting it all on the line for the love of his life, Remy Verbetta. This tale of mystery, romance, intrigue and deceit, follows Remy's sister Violet through her tragic life. As we delve into secrets of the past, present and future and explore Violet's relationships, we learn about her struggle against the darkness as she learns who and what she truly is and that her entire life has also been a lie. A unique breed of Occuli, Violet's eyes match her namesake. Being cursed from birth, will she find the strength to defeat the darkness within, or will she succumb to the darkness that is her nature? ***Voted one of the "50 BEST INDIE BOOKS of 2017" by Readfree.ly!!! 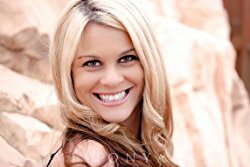 ***BRONZE MEDAL WINNER - 2017 AUTHORSdb.com Book Cover Contest! 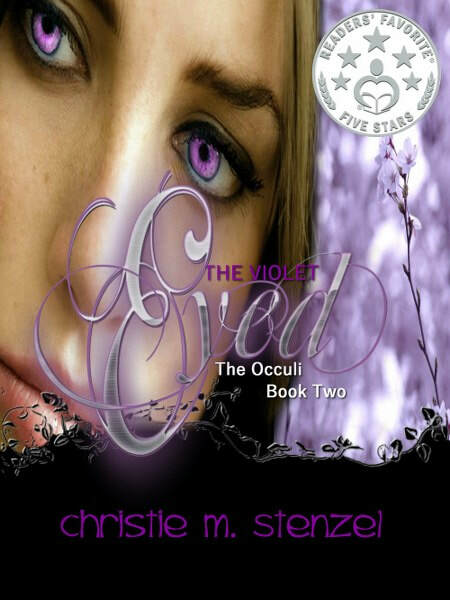 Book Three of the Occuli Series picks up where Book One left off! Remy and the other Occuli have just discovered that they were able to go back in time and are trying to determine exactly what the consequences of those actions are. Writing and reading are my passions! 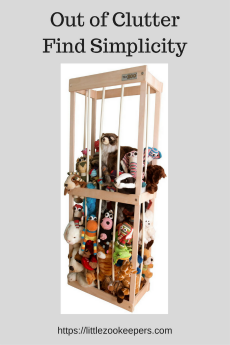 My dream to be a writer began, when as a five year old child I would ask my mother to write down the stories I would make up about talking dogs. Since growing up and becoming further educated with a Bachelor's Degree in English (I have an affinity for classic literature), a Master's Degree in Leadership, and a degree in Ultrasound, I have begun to pursue that dream in hopes of one day making it my career. 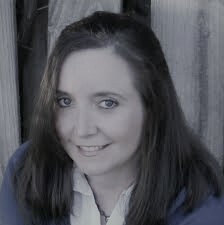 I have many interests and ideas so my ultimate goal is to release works of fiction in multiple genres. Fantasy will always be my first love however, as I have always had an intense imagination that threatens to inundate me if not expelled onto paper. I currently have six published books: an ongoing fantasy series with four installments so far (and a fifth one coming soon! ), a fantasy short story, and a suspense/thriller short story. 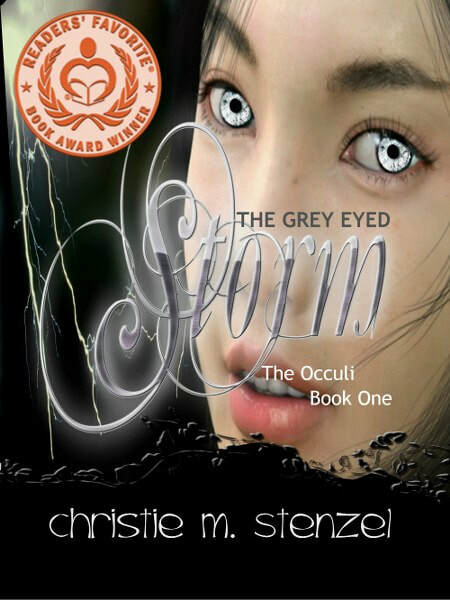 Several of my books have won awards, but the first book in my fantasy series, The Grey Eyed Storm: The Occuli, Book One, has now won 7 wonderful awards which is very exciting! Aside from writing, I enjoy physical activities like running and yoga. I am blessed to have an amazing family, close friends and two beloved canine companions. Congrats on the tour and thank you for the book description and giveaway. I appreciate it! 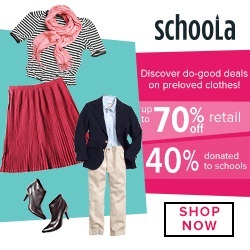 What a great discription! Cant wait to read!